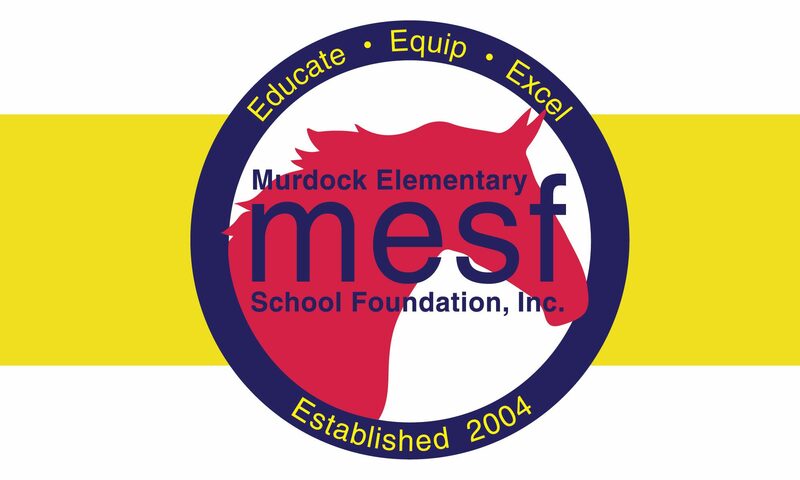 Art Shows – MESF: Murdock Elementary School Foundation Inc.
Each grade level will have an art show in conjunction with their PE/Music performance. Your child’s artwork will be matted, framed and displayed at Pope High School or Murdock Elementary. The art is available for purchase the night of their performance only for $30.00. All proceeds from the art show benefit MESF! All major credit cards as well as checks and cash are accepted at the event. Questions?